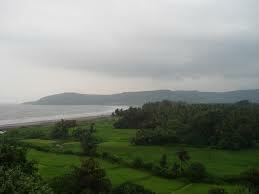 Dapoli tourism has boomed in recent years. 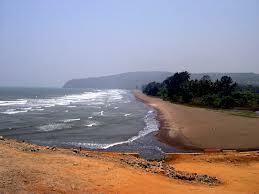 It is located about 800 ft. above the sea level in the Ratnagiri district of Maharashtra. It mostly has a cool climate throughout the year which is perfect for the tourists to enjoy the natural beauty of this place. This place has got beautiful hills, a really long coastline as well as patches of forest. 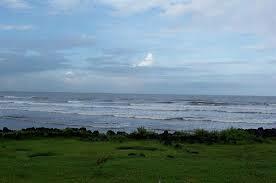 It is because of this abundance that various migratory birds and animals visit this place. Many tourists prefer to go for hiking in the jungles nearby. 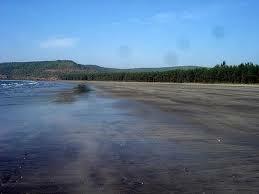 Dapoli beach is one of the best beaches in the state and it is also one of the longest. 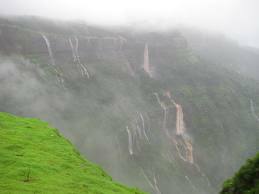 It is about 200 km from Pune which is a convenient distance to travel on a holiday. Places to visit in Dapoli include the Panhalekaji caves which have archaeological value, Unhavare hotsprings, the sea forts of Suvarnadurg and Kanakadurg, Kadyavarcha Ganapati temple in Anjarle, Harnai fish auctions and much more. 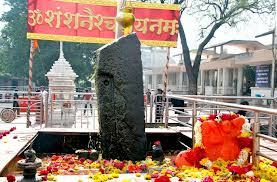 They are also Dapoli tourist spots with great historical value. Places to visit near Dapoli are Anjarle, Sabhol, Ladghar, Harnai, and Karde which also have beautiful and secluded beaches of their own. 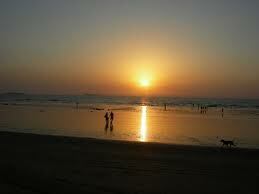 The beaches of these towns, their temples, forts, markets together make up for the Dapoli sighseeing places. 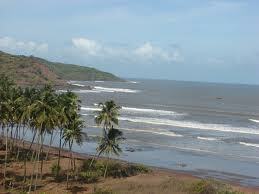 One of the chief Dapoli tourist attractions include water sports and dolphin watching. Palande beach is renowned for the options it provides in terms of water sports like jet skiing, speed boats, banana boat rides, and parasailing. There are many beach resorts in and around the town. One should consider the budget, exact location and duration of stay before making a choice. Some options are Sea Point Hotel, Sagar Raj Hotel, Sfurti Hotel, Exotic Homestay, Sagar Saad Hotel, Swapna Sagar Niwas, Shri Ganesh Sai Hotel, and Nisargawas Agro Tourism. 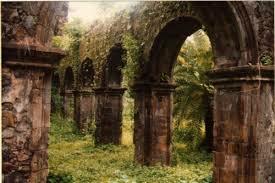 Dapoli is a place of historical value. In this tourist spot nature astounds tourists with some of its best features like hot springs, sea forts and caves. This place is filled with tourists all the year round. Dapoli is also home to alphnoso mangoes which the tourists definitely enjoy when they visit Dapoli. 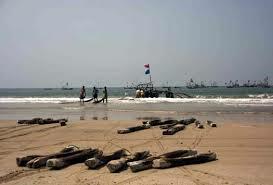 Dapoli beaches are some of the best in the state and must be visited by every traveller wanting to let go of the busy life and having a good time. 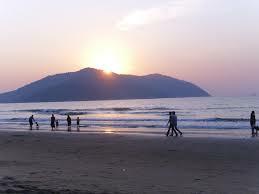 Keshavraj and Suvarnadurg are majestic sea forts. Panhalekaji caves are historic and archaeological wonders in Dapoli. Unhavare hot springs is a place that soothes the body and soul. Kadyavarcha Ganapati temple near Dapoli is one of the best religious places in the region and visited by many tourists. 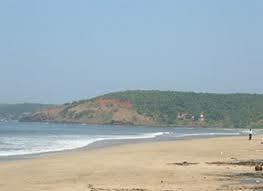 There are multiple beaches in and around Dapoli. 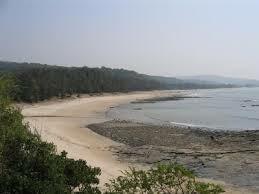 Some of them are the Dapoli beach, and beaches of Anjarle, Sabhol, Ladghar, Harnai, Murud, and Karde. Medical facilities near By: Bhatkar Hospital, Government Hospital, Mehata’s Hospital, Sevaniketan Hospital, Patwardhan’s Hospital, Vanita Hospital. 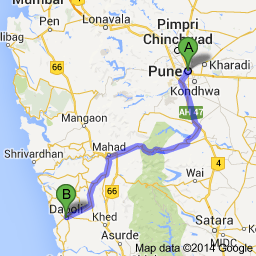 Route Description: Map will guide to reach Dapoli from Pune.